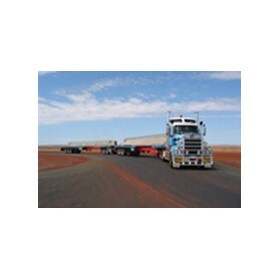 Established in 1973, Interstate Crane & Transport Hire provide specialised services for wet and dry hire of cranes and transport of road freight. The company in particular has a reputation for quality and safety, based on performance, teamwork and a commitment to customer satisfaction. With common directors as Fremantle Steel Fabrication and operating from the same premises in Jandakot Western Australia, we are fully equipped to handle all of your transport and crane lifting requirements. ICTH has now introduced into the fleet the new technology of the LTM 1350-6.1 350 tonne crane. This particular crane has arrived with additional equipment featuring a full boom length of 134 metres and a boom attachment device (TY) that supports the boom to make it lift well over 350 tonne capacity. 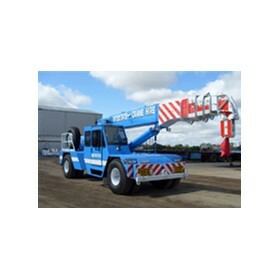 This crane is well known worldwide for its durability of one self-contained crane for all your lifting needs.